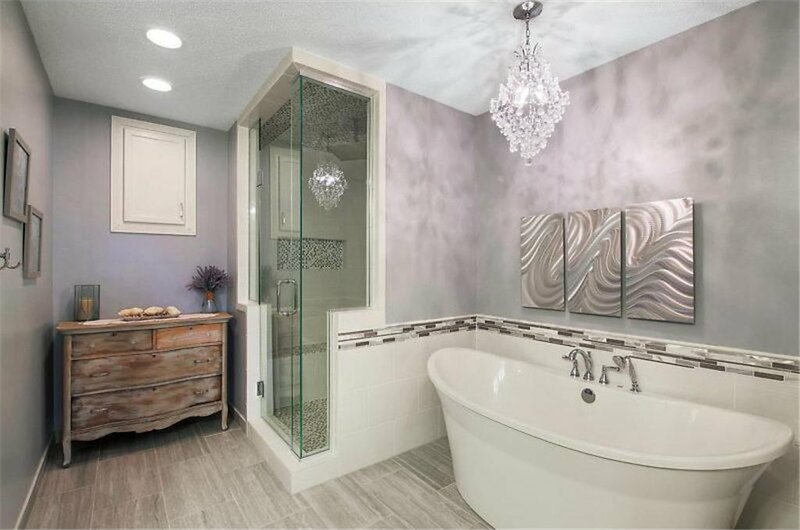 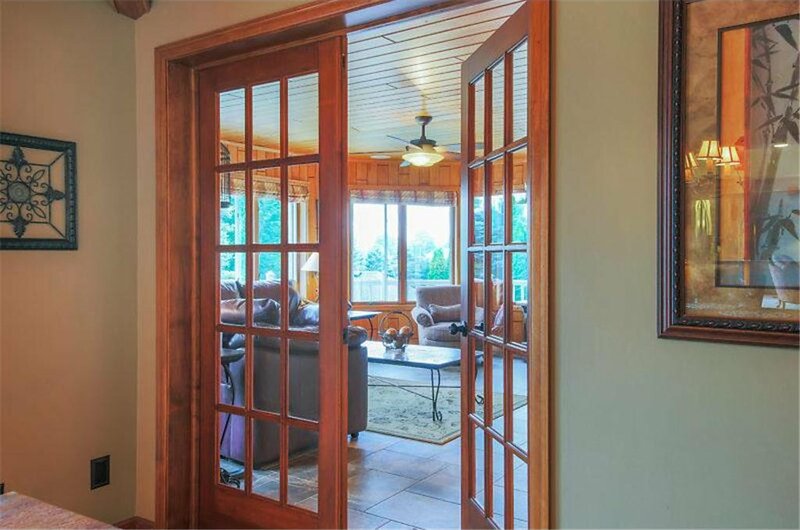 This is a one of a kind property you must see. 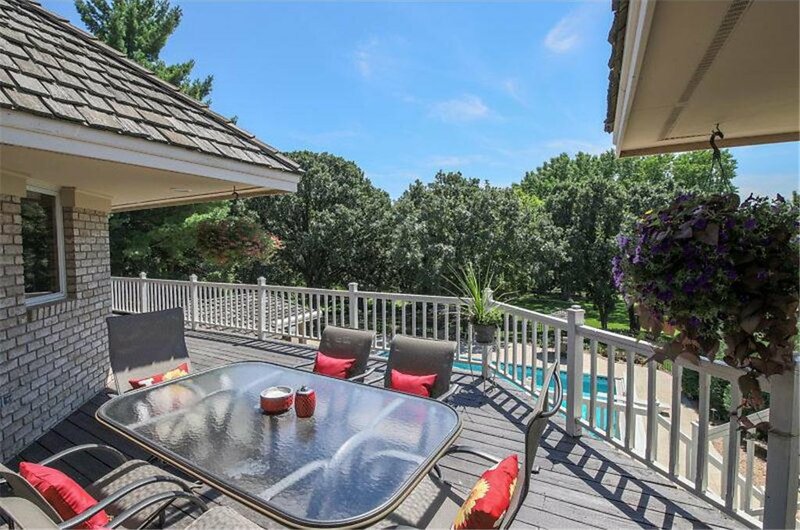 Come home and feel like you are on vacation. 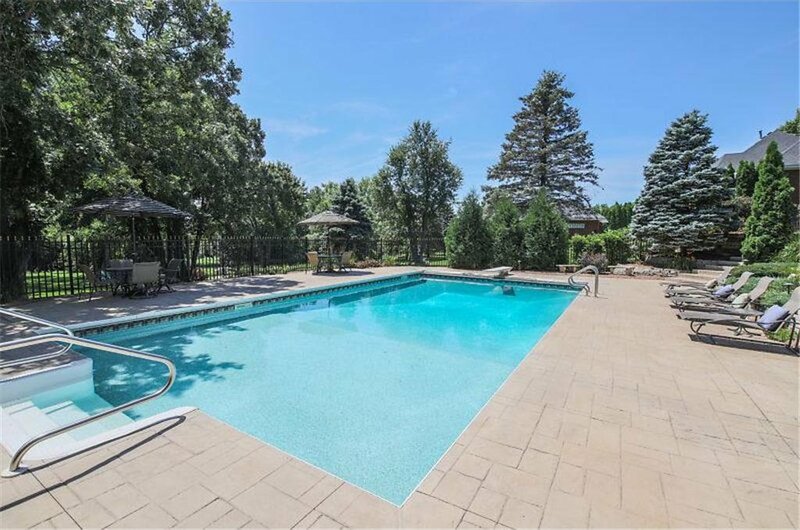 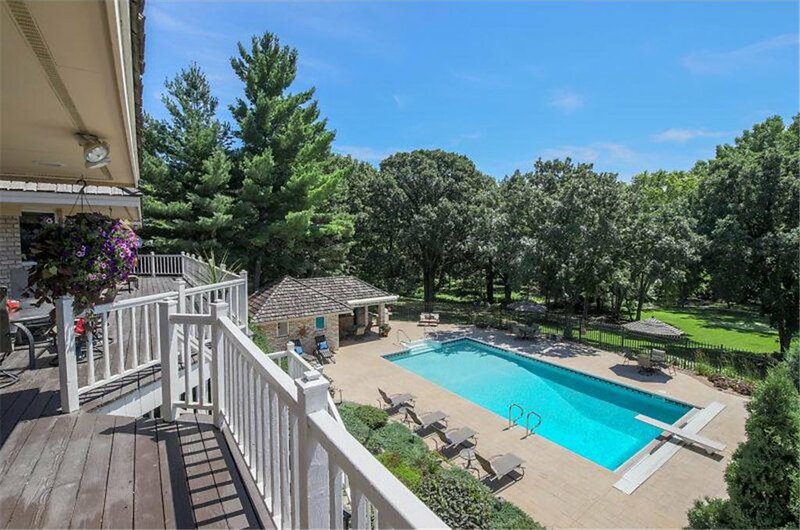 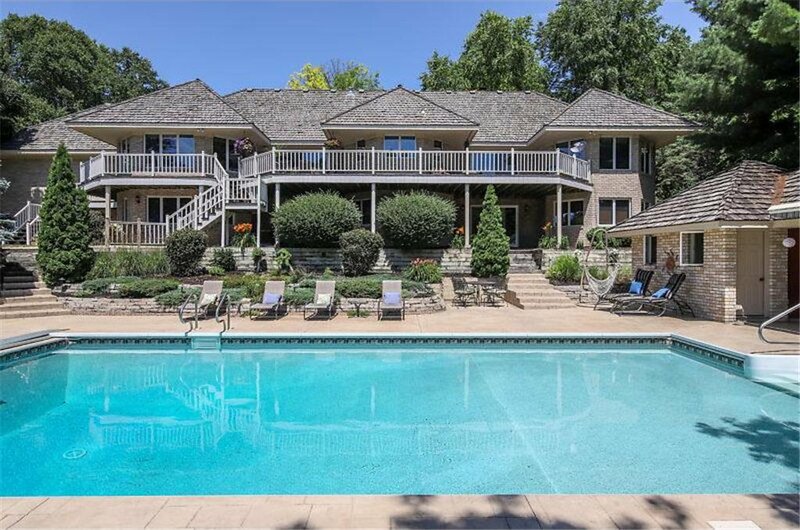 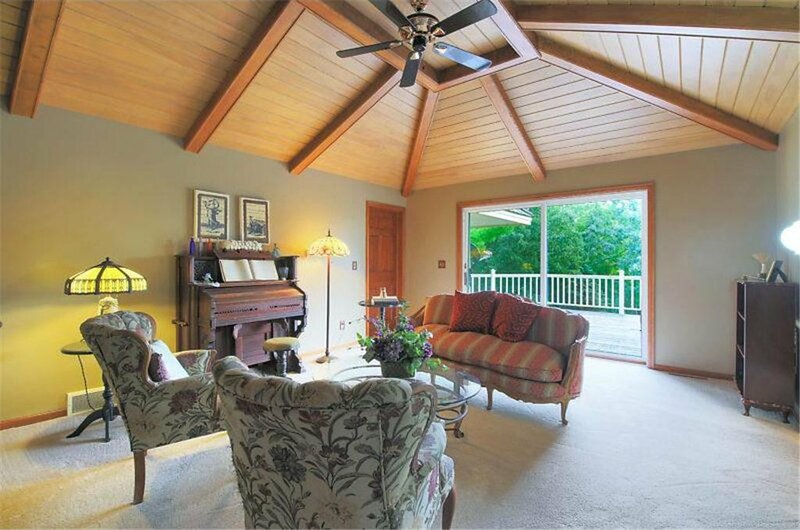 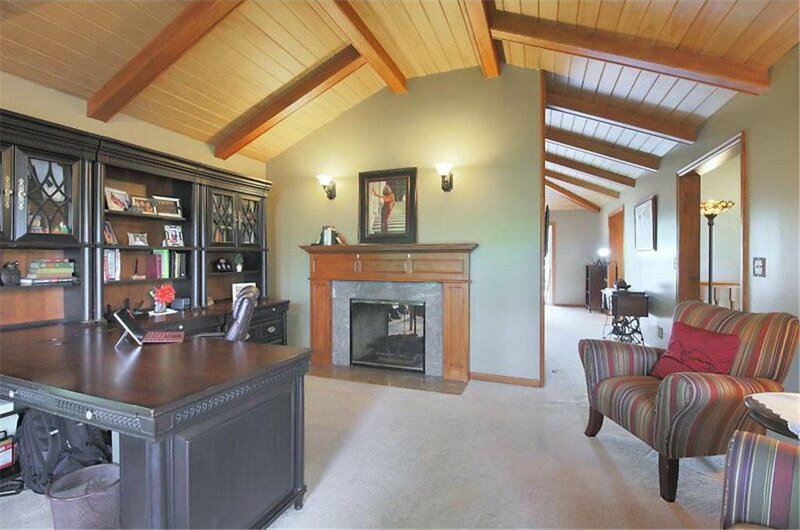 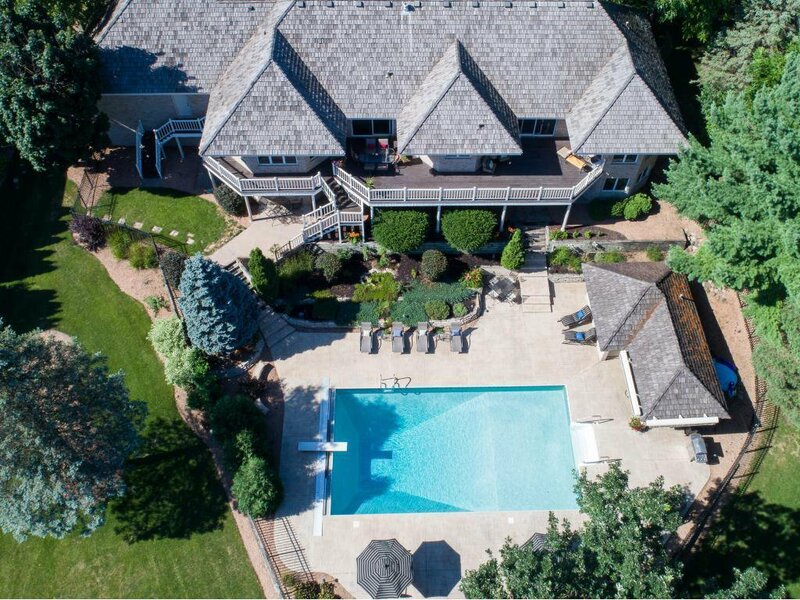 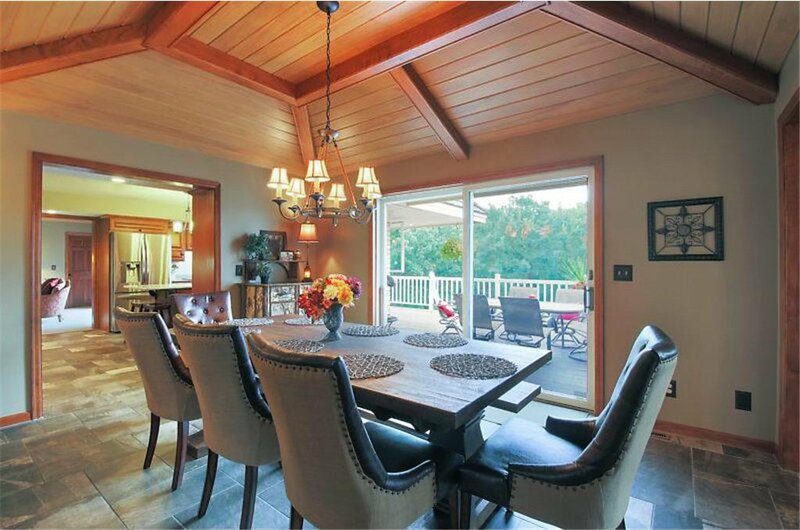 Over 1.3 acres professionally landscaped that features an in-ground heated pool with private pool house and sauna. 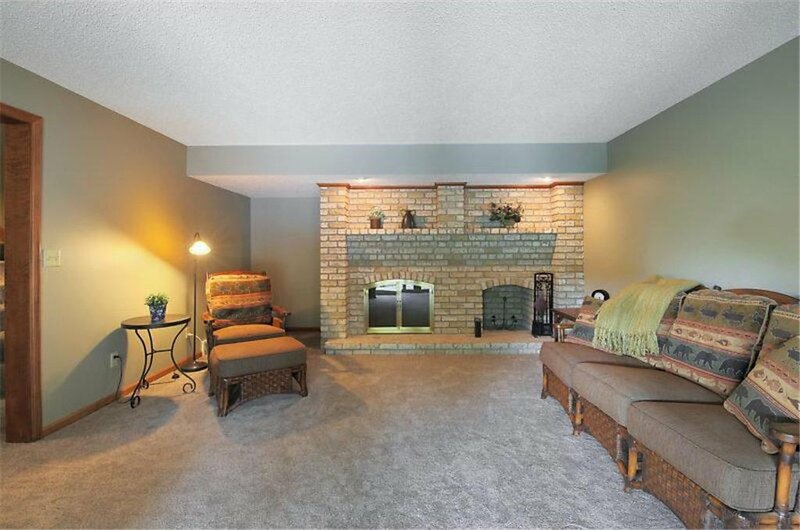 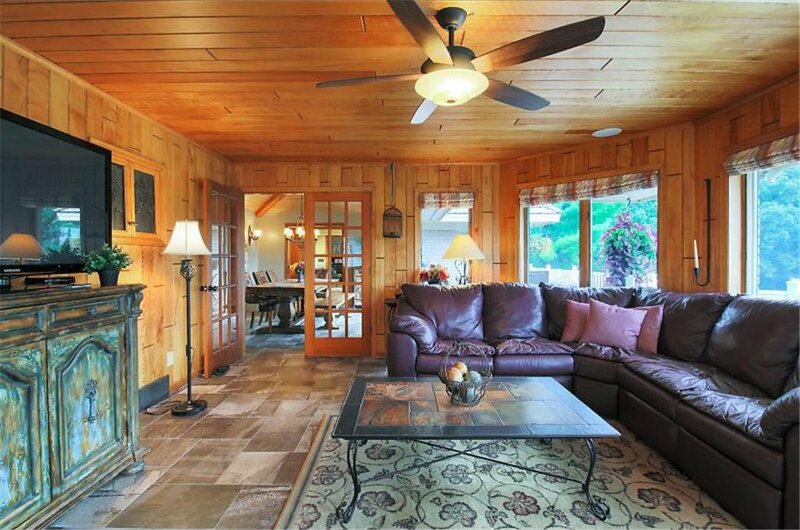 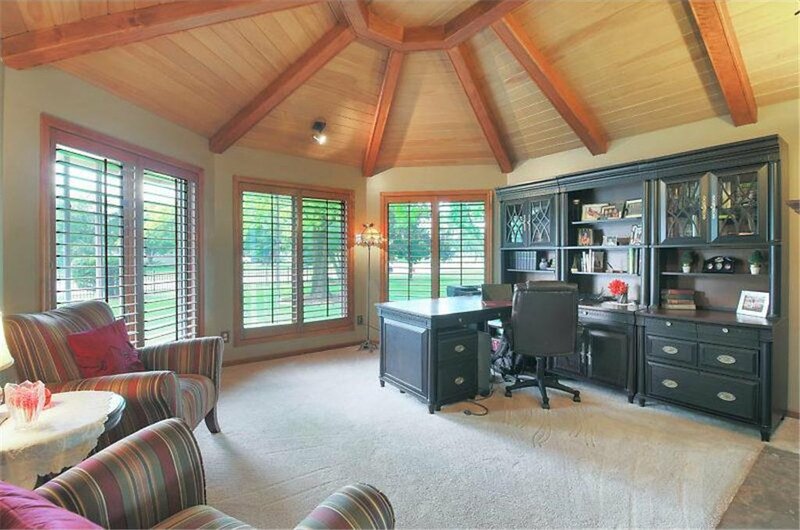 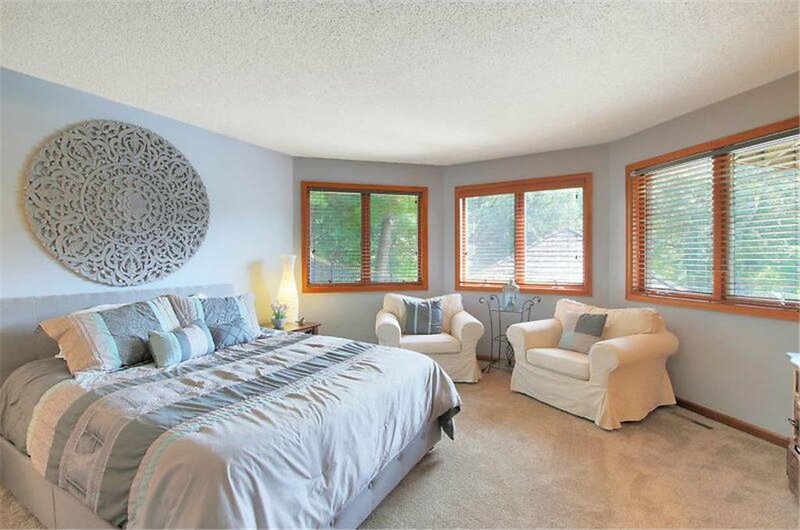 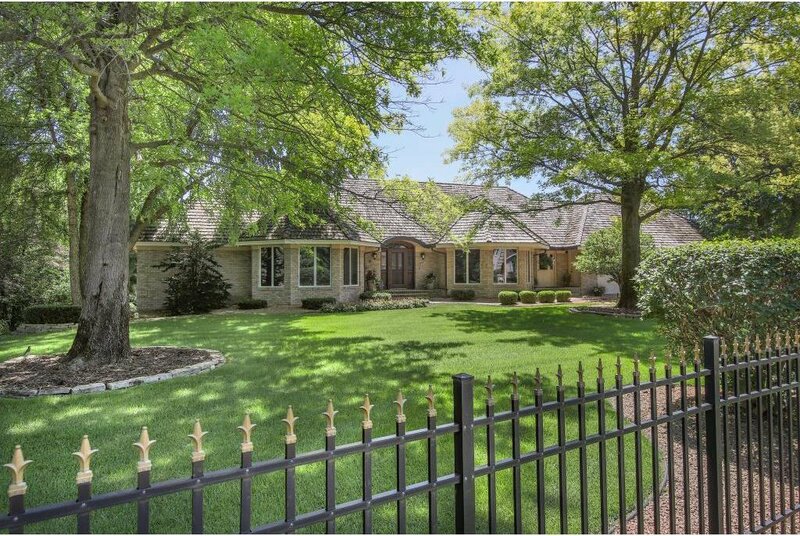 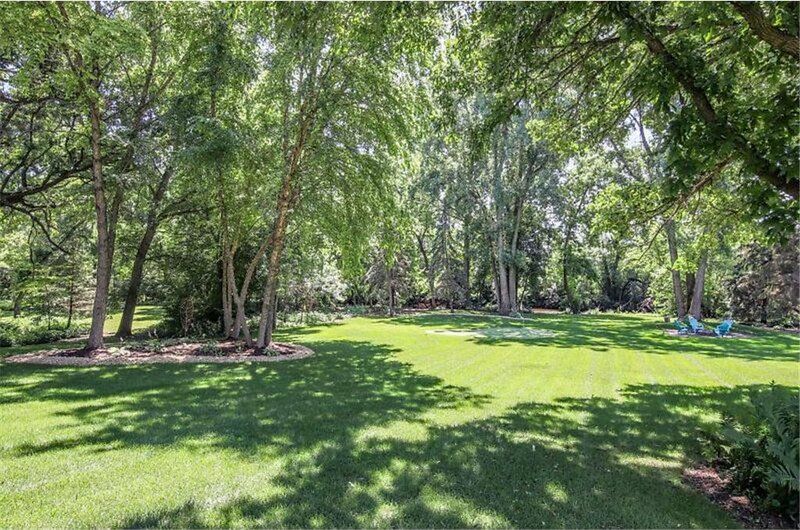 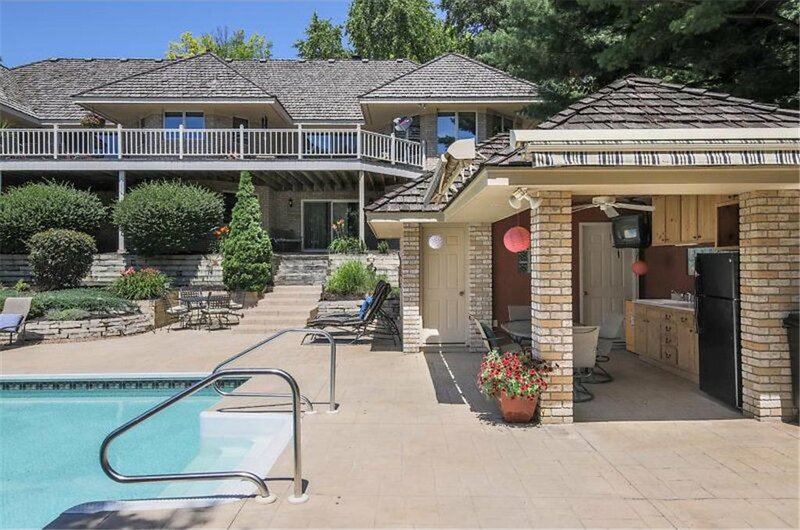 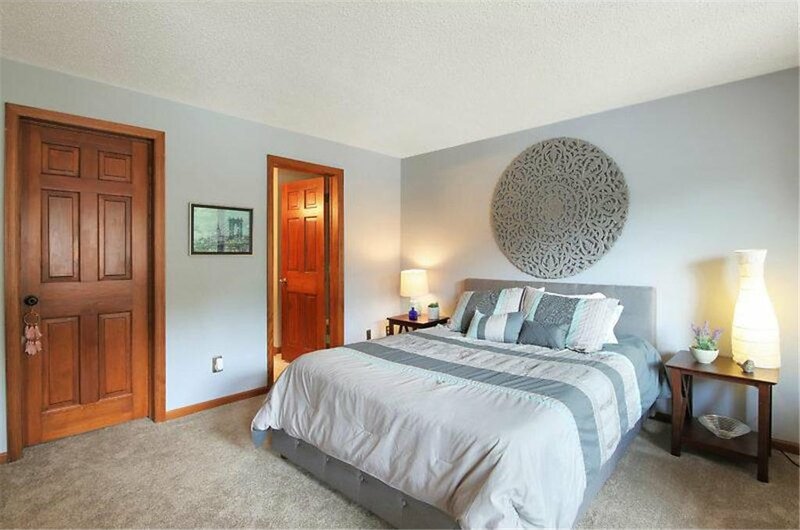 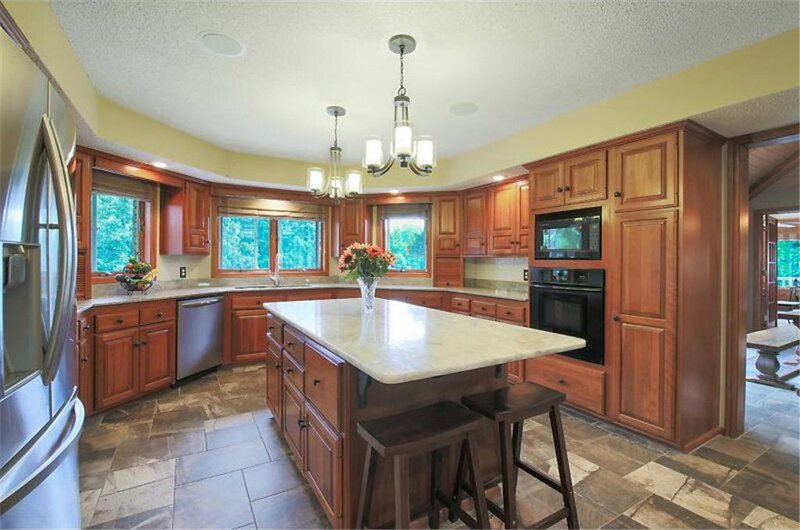 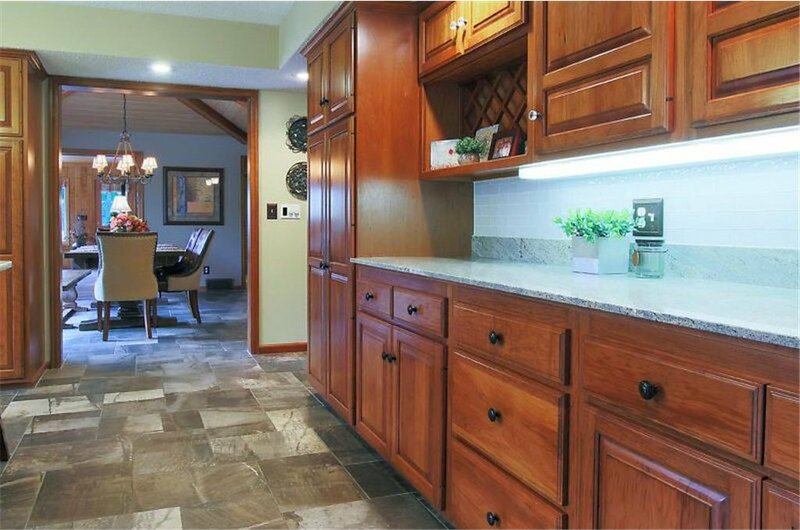 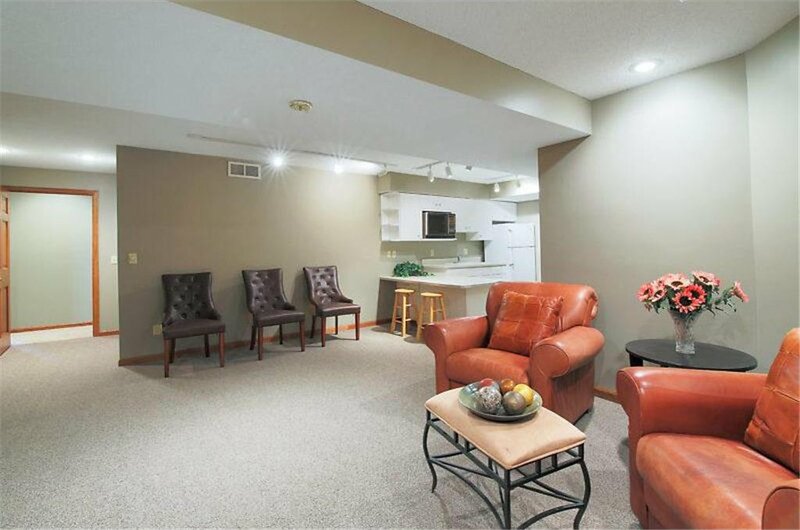 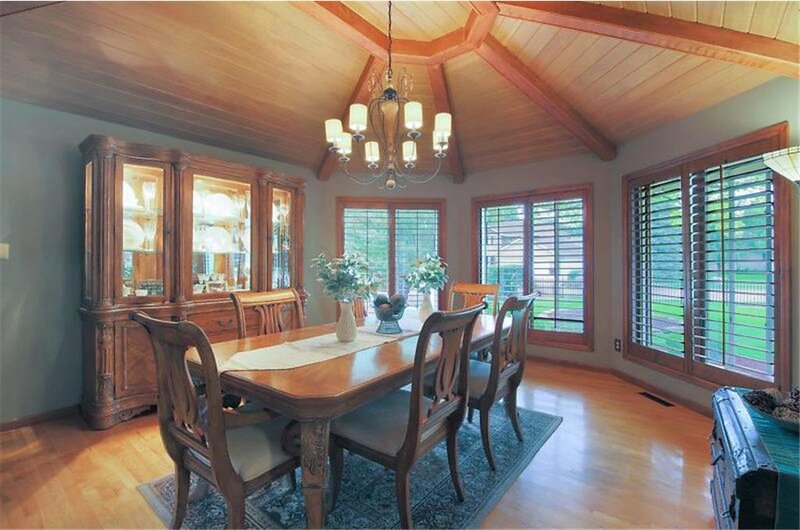 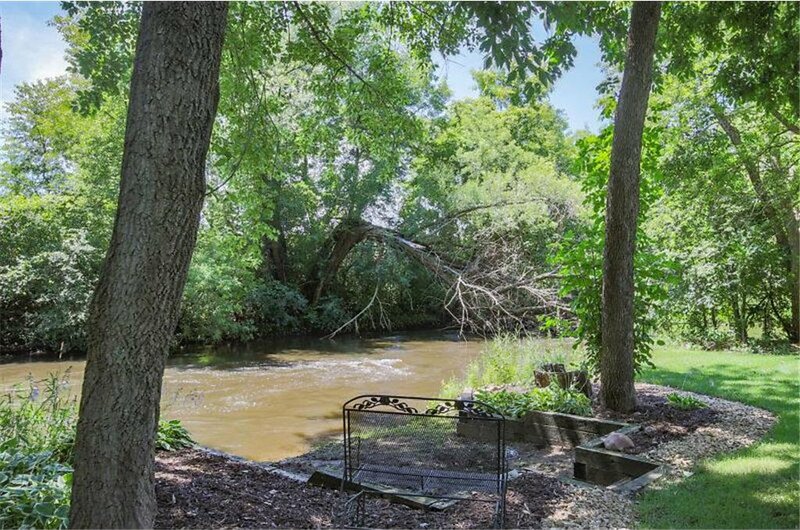 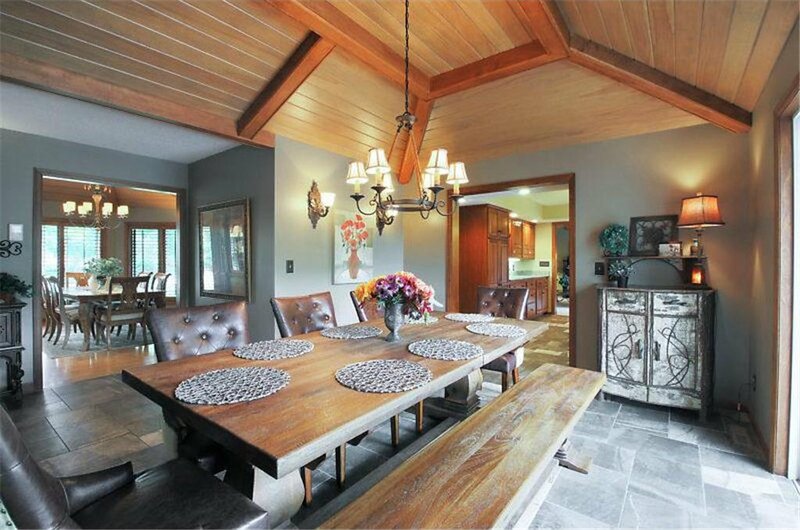 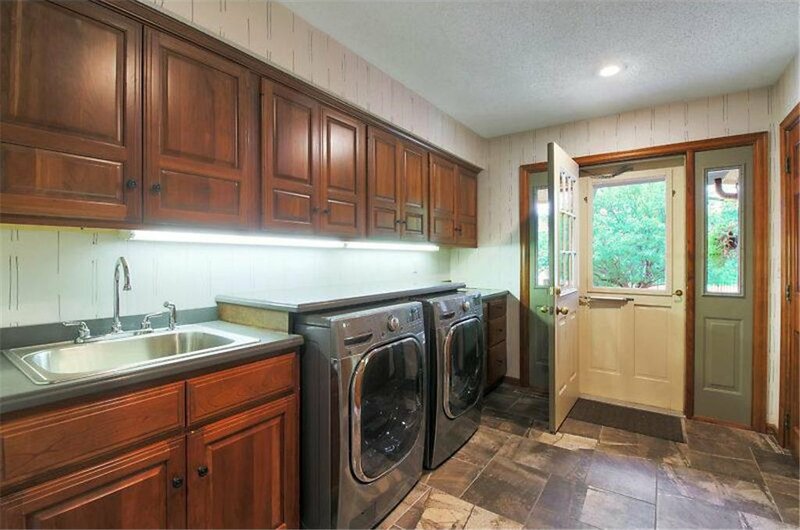 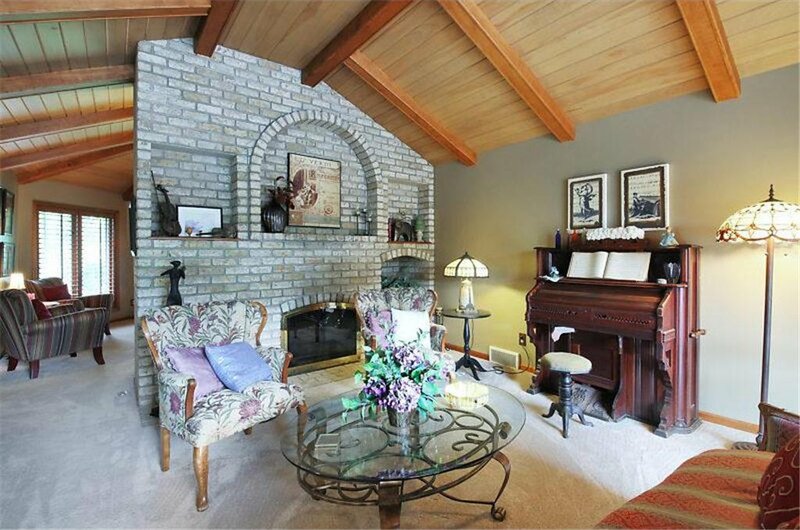 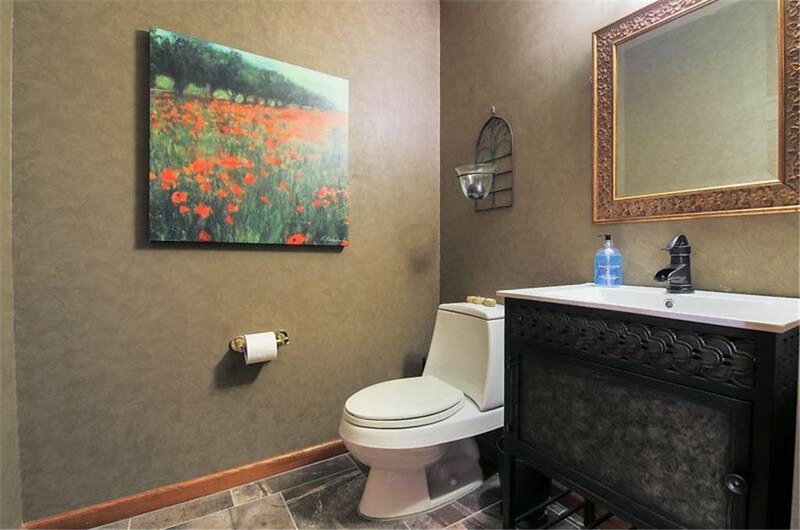 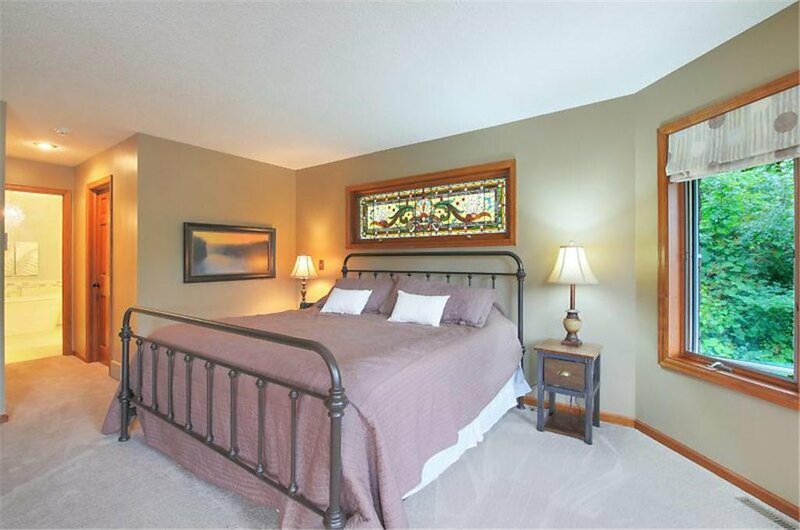 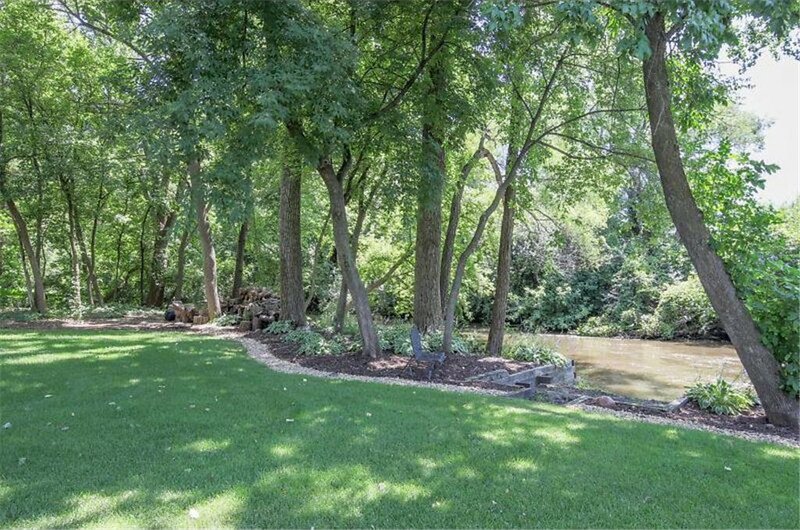 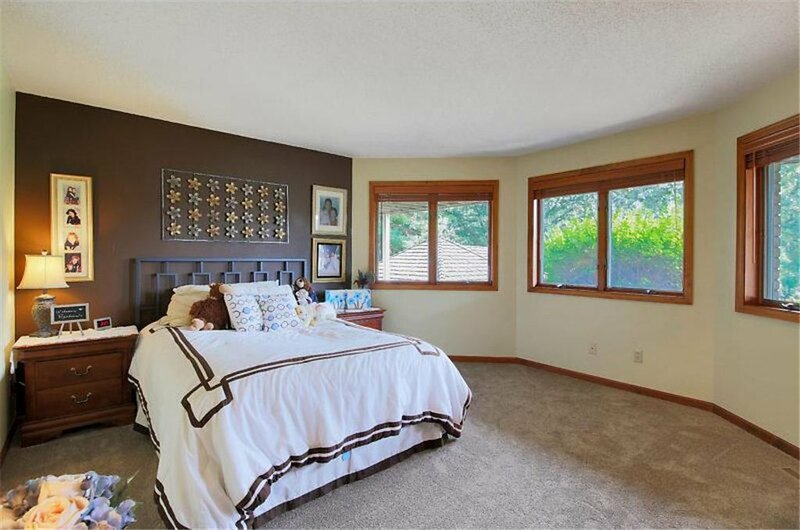 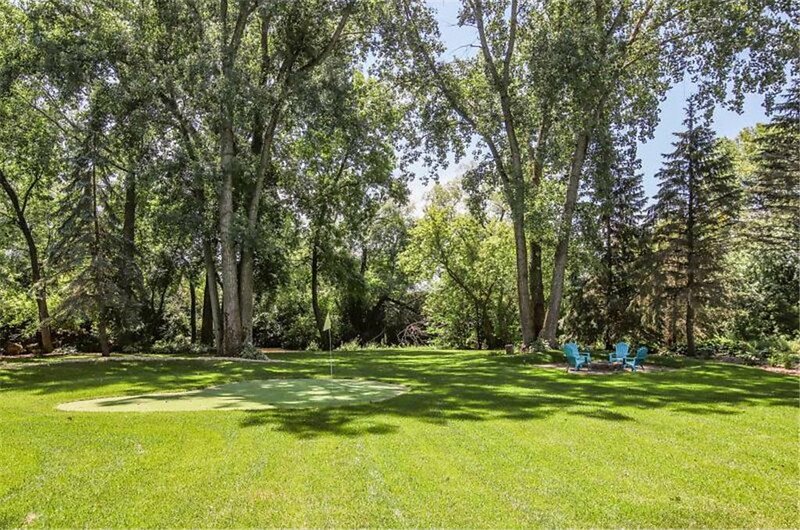 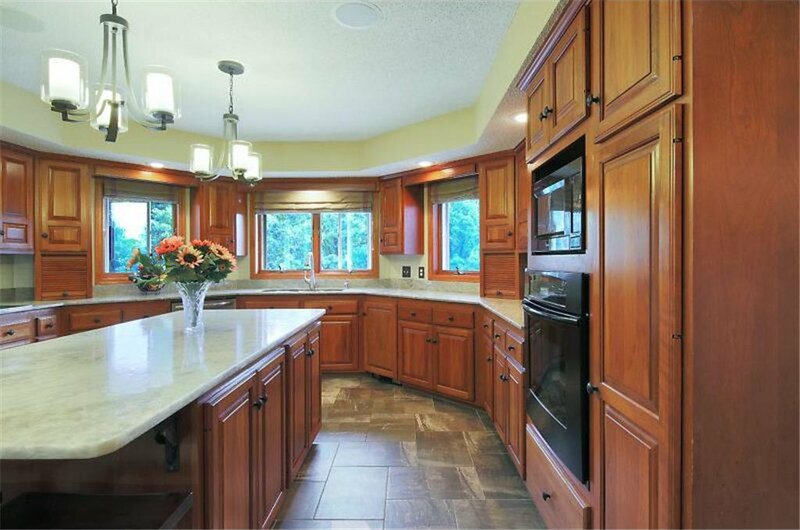 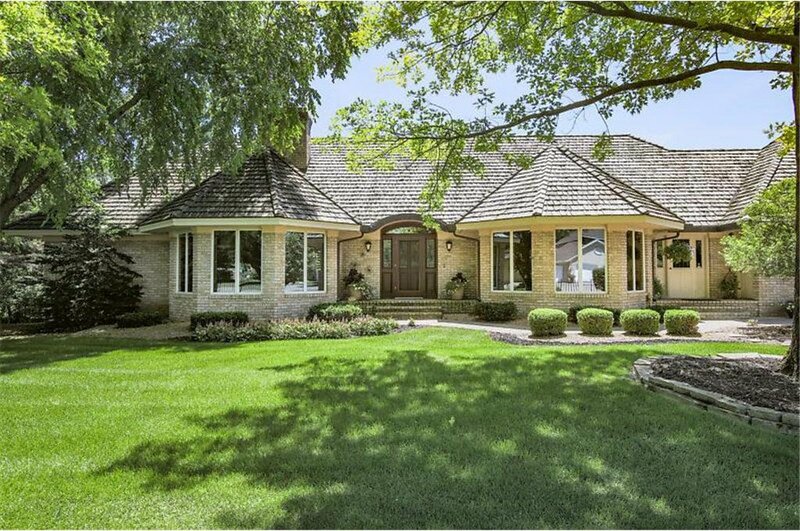 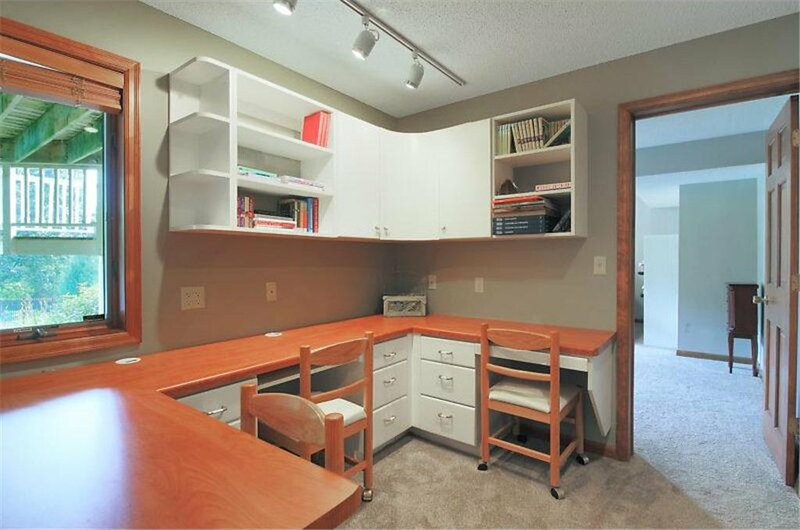 Included is a private putting green and 140 feet of scenic shoreline on the Vermillion River. 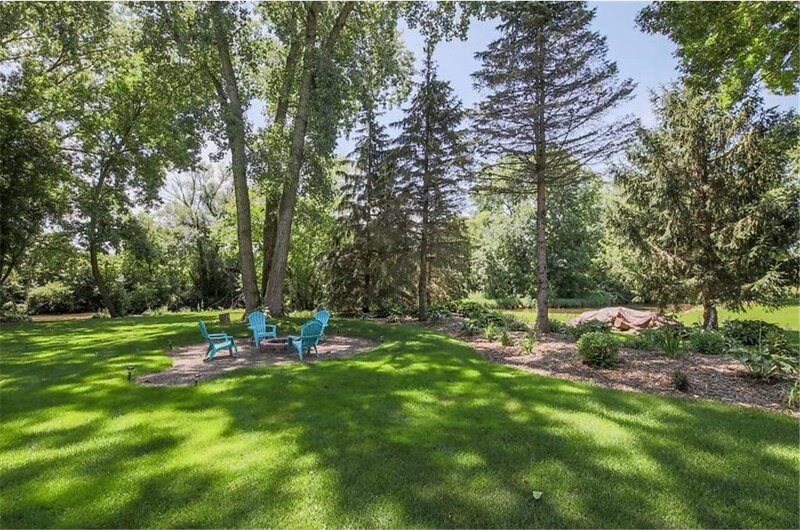 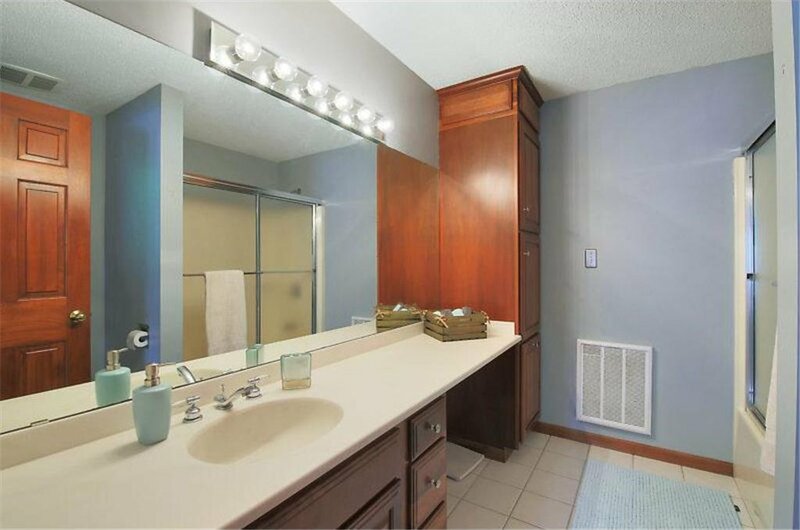 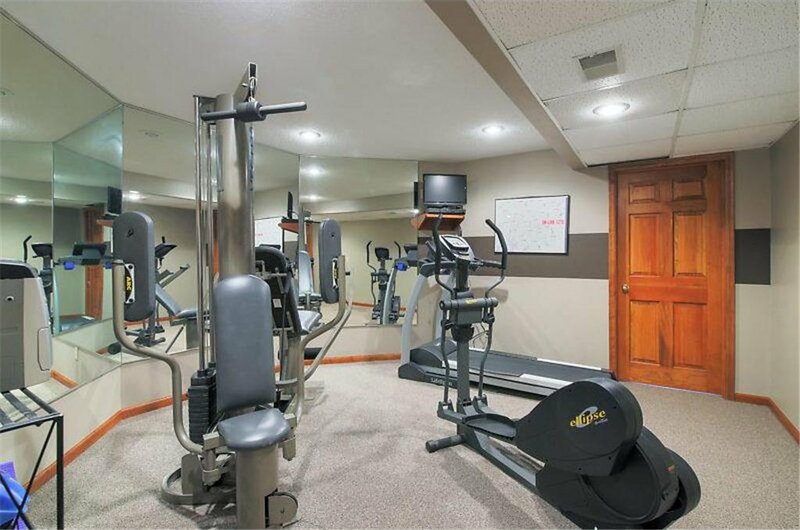 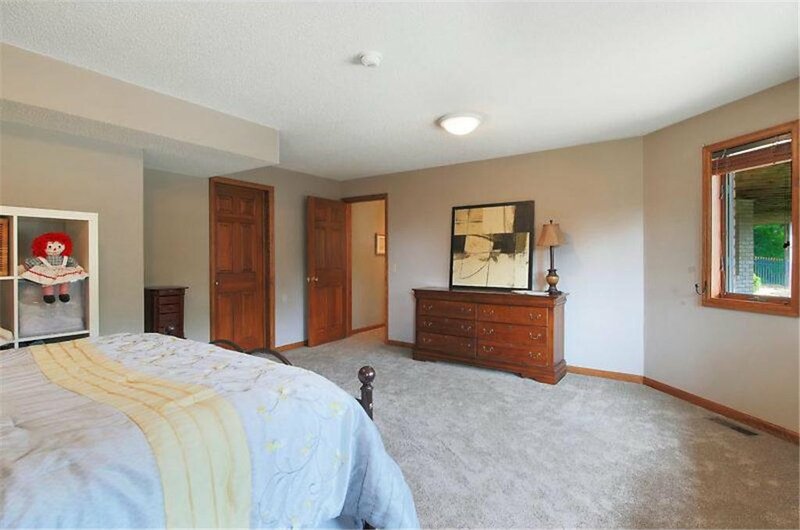 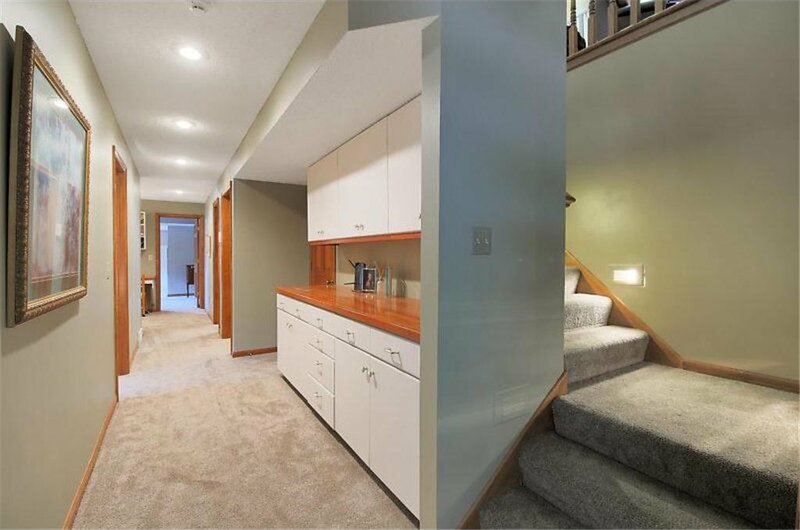 Located across from Dakota Pines Country Club. 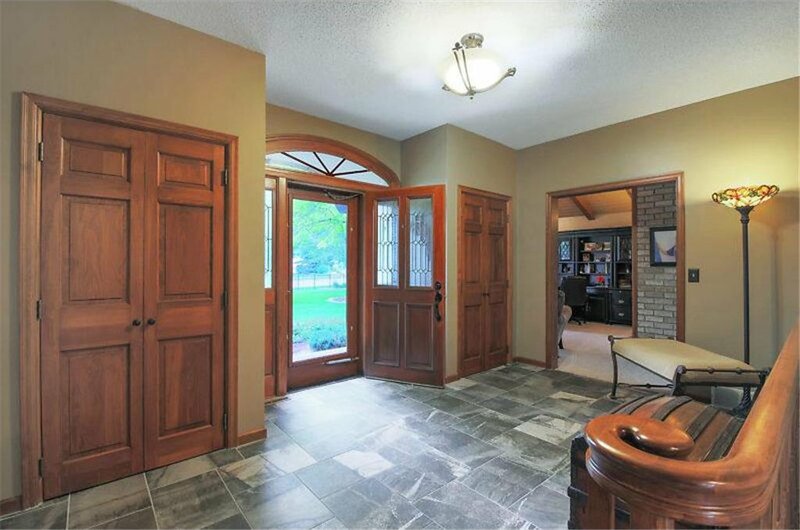 This spacious 4 bedroom home has a large gourmet kitchen, custom wood vaulted ceilings and plenty of room for entertaining inside and out.